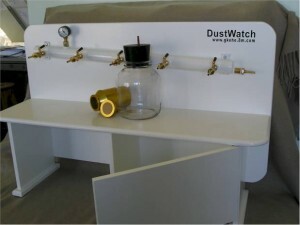 Buchner Funnel Laboratory Equipment Cape Town – Dust Monitoring Equipment Services – DustWatch – Fallout Dust Monitoring Equipment. 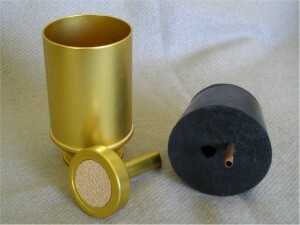 Dust Monitoring Equipment – Supply and Services of Dust Monitoring Equipment. 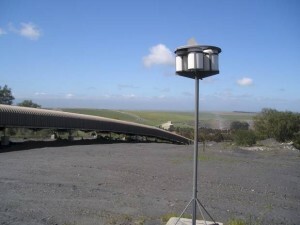 Dust Buckets. 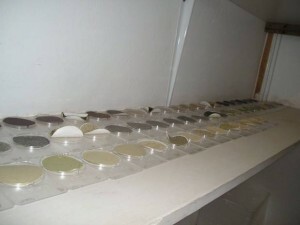 Dust monitoring training courses.